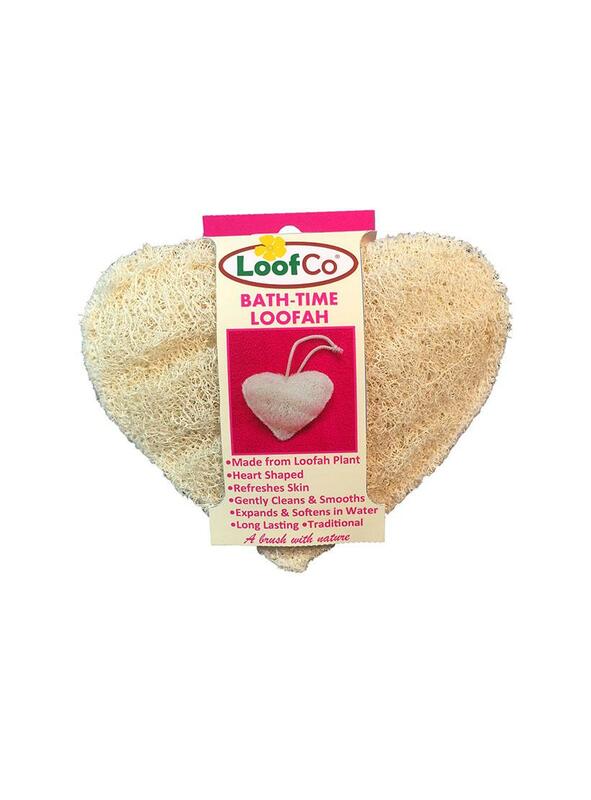 Lovely heart-shaped loofah for use in the shower or bath. Hand made in Egypt. 15cm x 12cm loofah in cardboard packaging with cotton string loop. Fits neatly in the hand. Rinse thoroughly before first use. 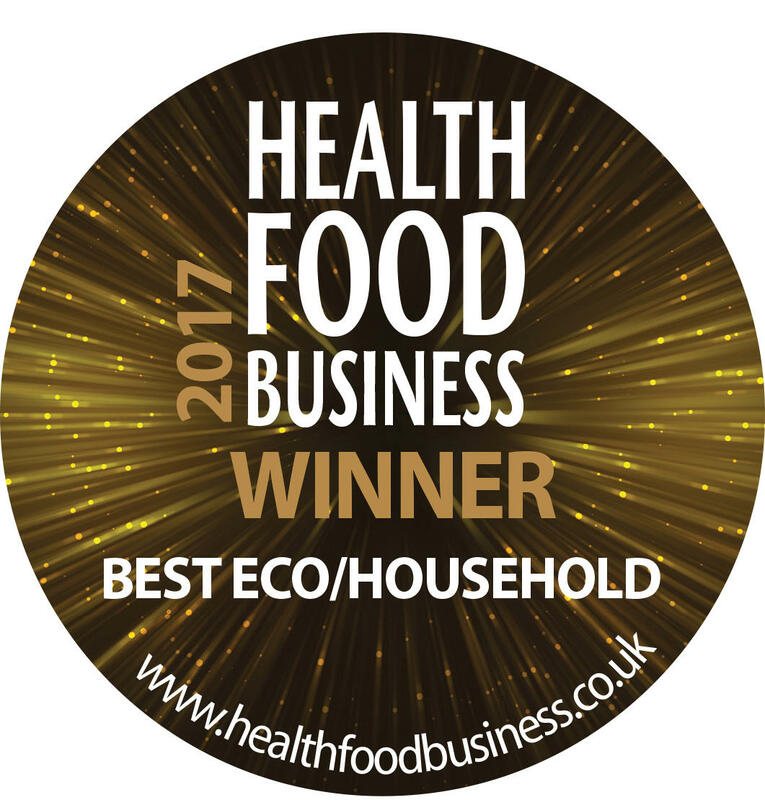 In shower or bath use on damp skin with soap or gel in a gentle circular motion to clean, freshen, exfoliate and invigorate skin. 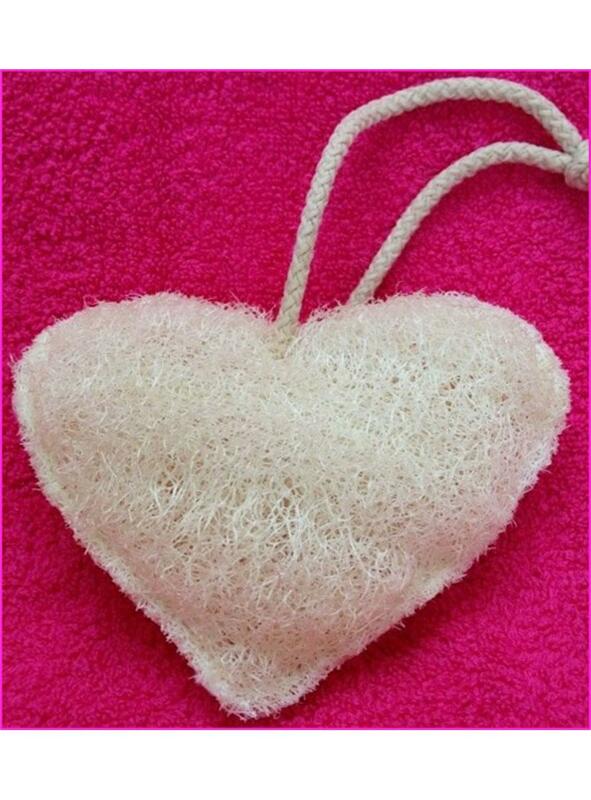 To keep loofah fresh between uses, squeeze out excess water & hang to dry from the cotton string loop.